Short Sale. Diamond in the Rough. This home needs some work, the owners started to do some work on the home and stopped, you just need to come in clean and finish what they started. Needs some remodeling to make this a fabulous home. 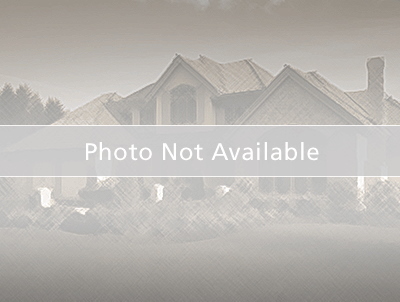 Great large lot in Hunters Green which is gated and guarded. Close to shopping, schools and the highway yet tucked away. Bruce B Downs to right at hunters Green Blvd. Follow to right on Esprit to address.